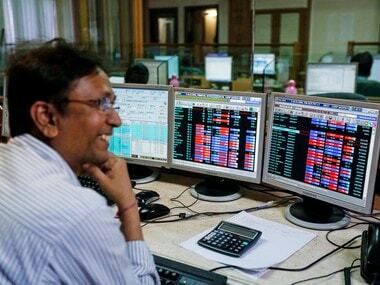 Mumbai: India's sovereign credit rating jump did a world of good to investors' confidence as both Sensex and Nifty on Friday ended with more than 0.5 percent gains, powered by financial and metal stocks. The rating action by Moody's became apparent right in the opening session that saw the BSE index shoot up 414 points at one point. But the momentum failed to carry on as investors rushed in to shave profit as the index closed the day at 33,342.80, up 235.98 points -- or 0.71 percent. The gauge had rallied 346 points in the previous session. 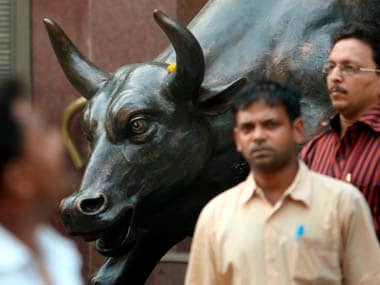 The 50-share Nifty raced past the key 10,300-mark during the day, only to come off the high and end at 10,283.60, a gain of 68.85 points, or 0.67 percent. For the week, the Sensex eked out gains of 28.24 points, or 0.08 percent, but the Nifty dropped 38.15 points, or 0.36 percent. The rating upgrade came after a gap of 13 years -- Moody's hadlast upgraded India's rating to 'Baa3' in 2004. "This is a positive development for India as an improved rating will help the country attract more foreign investments while its equity markets will now fall within the investment mandate of more global fund managers," said Karthikraj Lakshmanan, Senior Fund Manager Equities, BNP Paribas Mutual Fund. In sync with equities, the rupee too strengthened considerably. There was support from Asian markets, which took leads from Wall Street after the US House's passage of the Republican tax cut plan. European shares too ruled high. Banking counters led from the front. 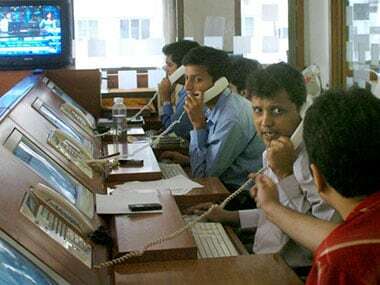 ICICI Bank, HDFC Bank and SBI climbed by up to 1.86 percent. 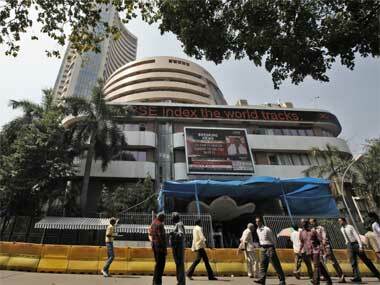 Barring IT and technology, which lost over 1 percent, all other sectoral indices witnessed gains. Realty jumped by the biggest margin. Ltd came in next, up 2.23 percent. Maruti Suzuki gained 2.15 percent after Japanese auto majors Toyota Motor Corporation and Suzuki Motor Corporation said they will co-operate on introducing electric vehicles (EVs) in India by 2020. 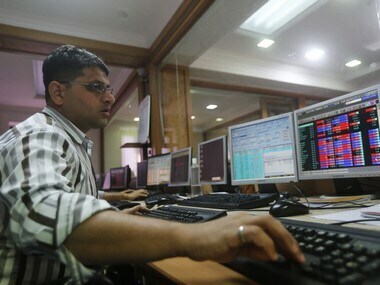 IT stocks such as Infosys, TCS and Wipro, however, struggled. They fell up to 1.79 percent as the stronger rupee means lesser revenues from the US and Europe. provisional data. Broader markets played along, with mid-cap and small cap indices adding up to 1.03 percent.